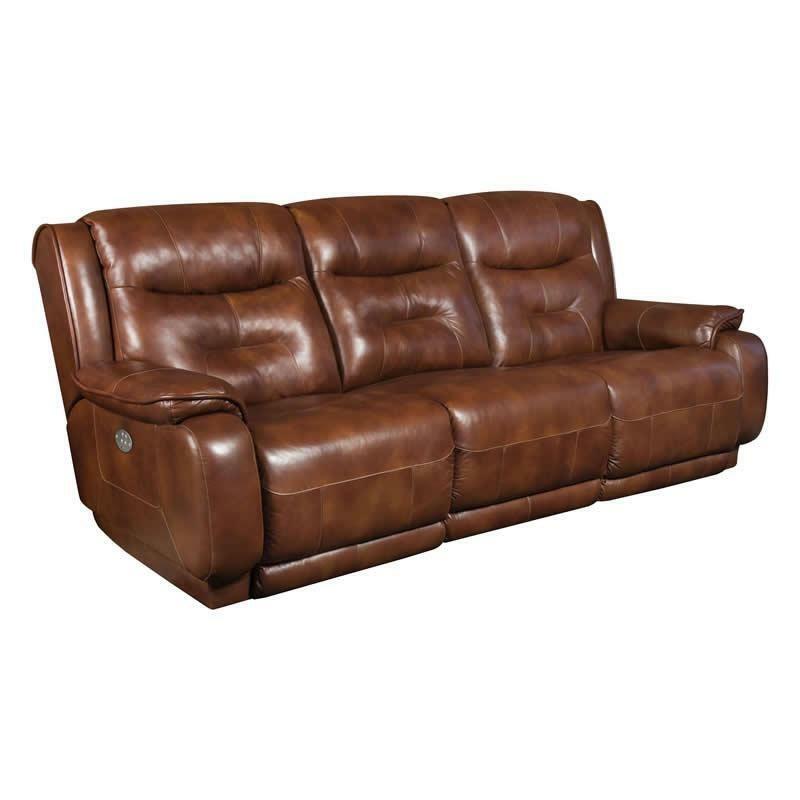 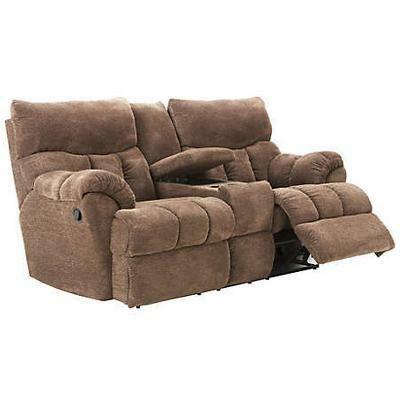 The Re-Fueler double reclining Console Loveseat from Southern Motion is an American made piece that is crafted for comfort. 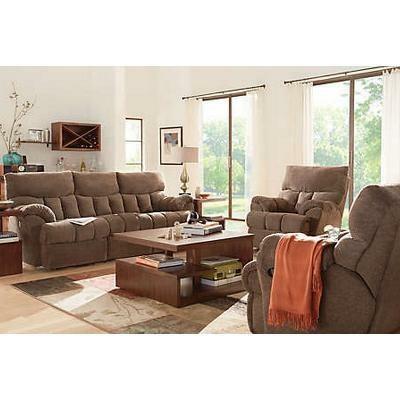 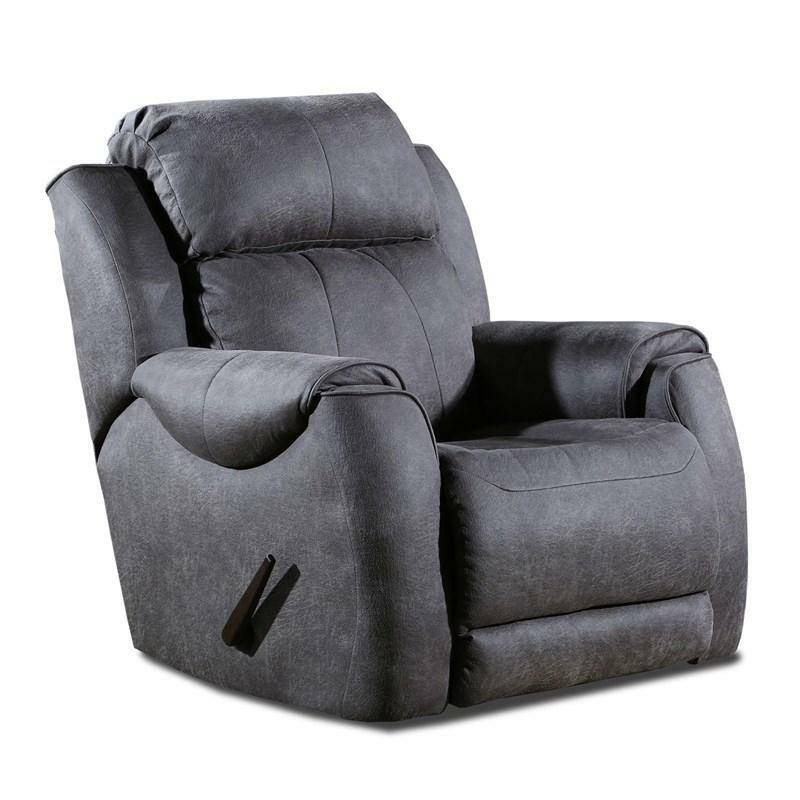 While a hard wood frame and high quality foam provide durable seating for years to come, a top of the line Reclina-Pedic feature uses thick memory foam to encapsulate your body in relaxed comfort that soothes your muscles and cradles your limbs. 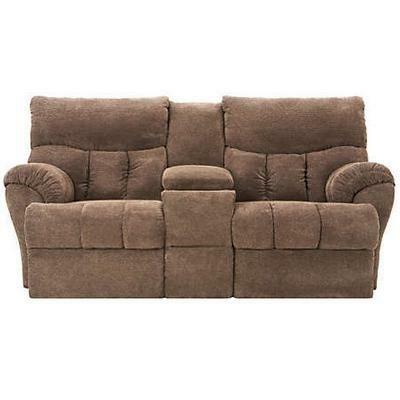 A center storage console with two built-in cup-holders provides at hand convenience for a movie theater experience.